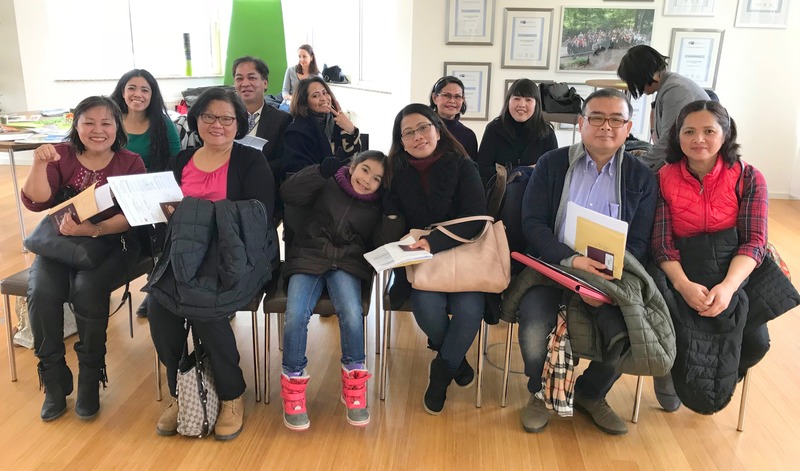 The Philippine Embassy in Berlin conducted a 1-day consular outreach mission in North Rhine-Westphalia, Germany last 03 March 2018, led by Vice Consul Marie Cris Chieng. 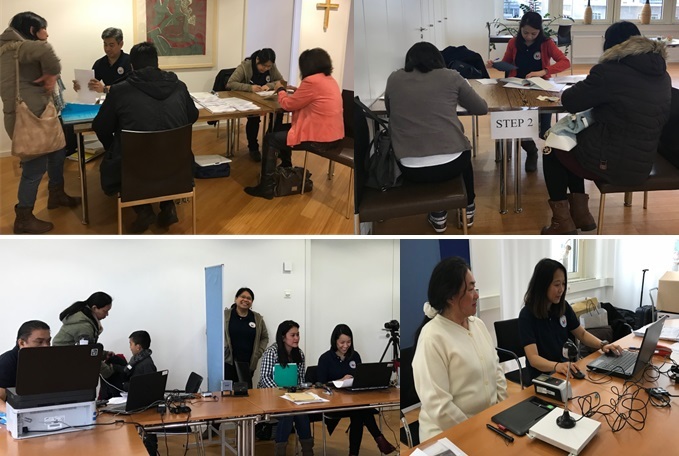 The Consular Outreach was made possible in cooperation with the Philippine Consulate General in Essen. Honorary Vice Consul Milagros Wandelt welcomed and assisted the team on behalf of Honorary Consul General Heinz Peter Heidrich. The consular outreach team successfully rendered a total of 105 consular services which include passport renewals, legalization of documents and civil registration. In addition, 61 Filipinos registered for Overseas Absentee Voting. 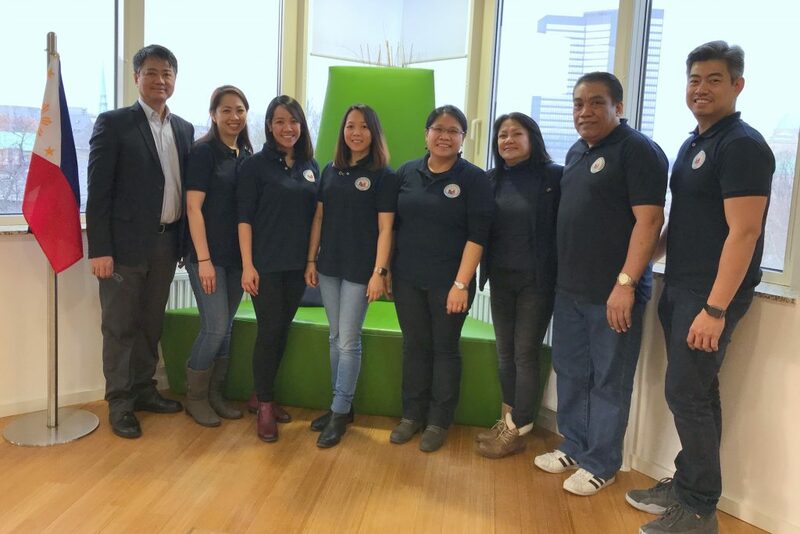 Labor Attaché Delmer Cruz, who is based in the Philippine Permanent Mission in Geneva and who has recently been given jurisdiction over labor-related matters in Germany, also joined the Consular Outreach to promote OWWA (Overseas Workers Welfare Administration) membership among Filipino migrant workers in Germany. Passport applicants awaiting their turn. The Philippine Embassy Team with Ms. Milagros Wandelt (3rd from right) of the Philippine Honorary Consulate General in Essen.